Exceptional 3D, the world largest supplier of Glasses-Free 3D auto-stereoscopic display solutions to announce new 4K product line at DSE this week. “It’s a natural evolution for us to transition to 4K displays for our 3D solution as we have the opportunity to combine these two emerging technologies." 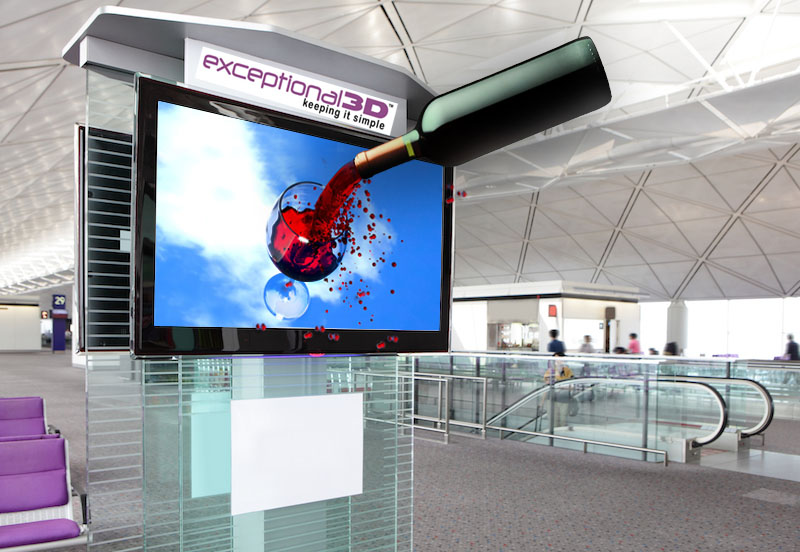 Exceptional 3D, the world largest supplier of Glasses-Free 3D auto-stereoscopic display solutions, announced today that they will be introducing their new product line of 3D display technology in amazing 4K resolution at this week 2016 Digital Signage Expo (DSE) on March 16th-17th at the Las Vegas Convention Center in the new product showcase. 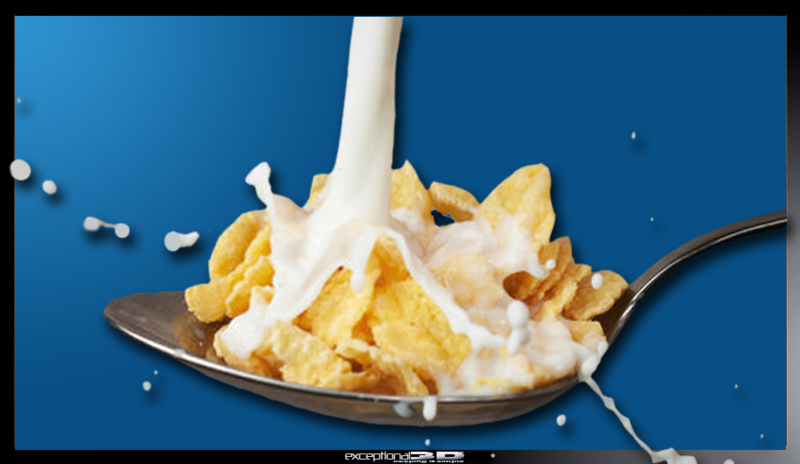 The announcement comes as no real surprise and follows a similar path of what is going on in the consumer industry over the past couple years. With most television manufacturers producing 4K TV’s while slashing prices, more consumers are now purchasing 4K TV’s for their homes with the anticipation of seeing more 4K content delivered by network & cable content providers. Newly appointed “Director of Technical Operations” for Exceptional 3D, Dr. Mohamed Mekky, points out, “Transitioning from HD to 4K content for our Glasses-Free 3D lens solution has allowed us the ability to produce our new lens design to be much thinner, you can barely notice the lens on the display." It is the company mission to make their 3D display technology an alternative solution to traditional 2D displays and become a mainstream product. For more information about Exceptional 3D new product line visit them at DSE Booth # 1442 or visit their website at http://www.exceptional3d.com or contact Mike Egan at 800-314-9122 ext. 1 or by E-mail Mikeegan(at)exceptional3d(dot)com. Please visit our website at http://www.exceptional3d.com or follow us on Twitter @exceptional3d or on Facebook. Exceptional 3D is a global leader and the world largest provider of “Glasses-Free” 3D displays and software solutions for the Digital Signage industry, providing high quality, cost efficient auto-stereoscopic 3D displays, software and 3D content to resellers, system integrators and network operators for widespread adaptation. Operating under several patent’s Exceptional 3D designs precision 3D lenticular lenses for virtually any display size display or application. Exceptional 3D solution enables traditional 2D displays to showcase amazing high-definition immersive 3D content without the need for 3D glasses, while still being capable of supporting playback of standard 2D content. It is the company mission to commercialize on the natural evolution of display technology by making their Glasses-Free 3D solution a more cost effective alternative for the mass market and to become a mainstream product. Ideal applications for this cutting-edge 3D display technology is wherever traditional 2D displays would be placed and would include vertical markets for retail, transportation, restaurants, stadiums & arenas, cinemas, hospitality, casino gaming and various other applications. More information about Exceptional 3D is available by visiting http://www.exceptional3d.com.